This new Highland tequila is made with no additives, a blend of double- and triple-distilled spirit and mixed with well water from the estate on which the agave is grown. 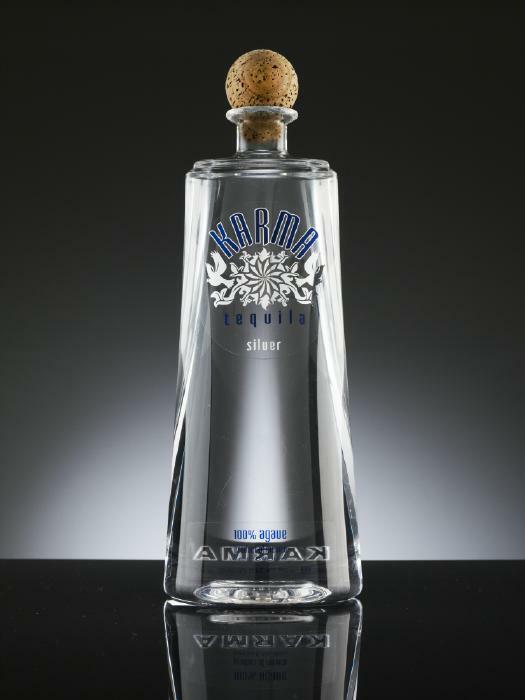 Available only in blanco/silver form for now (reposado and anejo are aging now), Karma has a mild nose and a medium body. The initial rush is quite sweet, with caramel notes normally found in aged tequilas, and mild agave character. The finish lacks almost any burn at all, but turns back toward its agave roots with a long, somewhat vegetal finale. Worthwhile.